Soft Grip Back Blow Air Gun is made of 316 stainless steel material. Soft Grip Back Blow Safety Air Gun is used to blow debris from pipe or hose inside diameters, channel, bores, holes, internal threads. 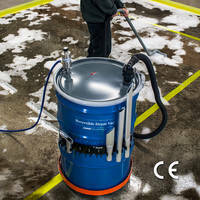 Unit comes with model 1006SS back blow air nozzle which provides 360 degrees airflow. 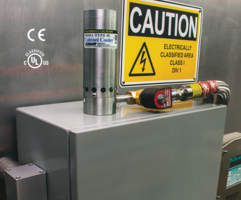 Product consumes air up to 22 SCFM at 80 PSIG with a sound level of 80 dBA. Air gin is CE complaint. Nozzle can fit openings of size 7/8 in. and is operative up to a diameter of 4 in. 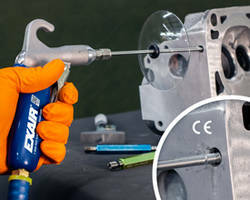 EXAIR's new Soft Grip Back Blow Safety Air Gun delivers a blast of air to effectively blow debris and liquids from pipe or hose inside diameters, channel, bores, holes, internal threads and other internal part features. The ergonomic design of the air gun keeps the operator's hand in a comfortable position so it can be used for hours of continuous use without fatigue. 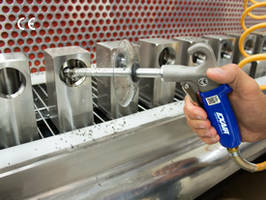 An array of holes on the Model 1006SS Back Blow Air Nozzle provides a forceful back facing 360-degree airflow to clear out coolant, chips and light oils from machining processes. This nozzle prevents blowing chips further into a part, tube or pipe and eliminates any safety hazard created by blowing debris out the far end of a pipe or tube. Air consumption is only 22 SCFM at 80 PSIG with a low sound level of 80 dBA. The nozzle is manufactured with a small profile and will fit inside openings as small as 7/8″. 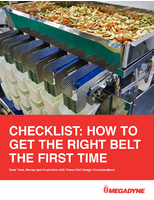 It is effective on diameters up to 4″. It is constructed of type 316 stainless steel to provide durability and superior resistance to corrosion. 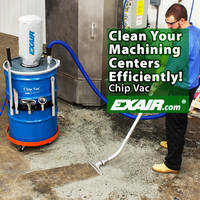 The airflow that exits the nozzle is quiet and cannot be blocked which complies with OSHA standards 29 CFR 1910.95(a) and 1910.242(b). It is also CE compliant. Since airflow is directed back toward the operator, personal protective equipment is recommended. Chip Shields to protect the operator from the exiting debris are available. 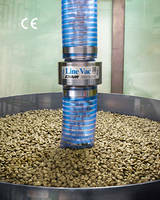 Extension pipes from 12″ to 72″ are stocked to provide necessary reach for longer tube and pipe clean out. A variety of Safety Air Guns are available including the Precision, Heavy Duty and VariBlast Compact Safety Air Gun. Prices start at $176.